Magnesium is a co-factor in more than 300 enzyme systems that regulate diverse biochemical reactions in the body, including protein synthesis, muscle and nerve function, blood glucose control, and blood pressure regulation. 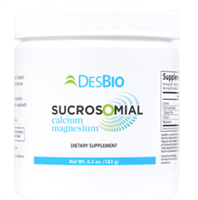 Magnesium is required for energy production, oxidative phosphorylation, and glycolysis. It contributes to the structural development of bone and is required for the synthesis of DNA, RNA, and the antioxidant glutathione. FIND OUT WHAT MAGNESIUM IS RIGHT FOR YOU-READ MORE. Magnesium Taurate by Cardiovascular Research Ltd.